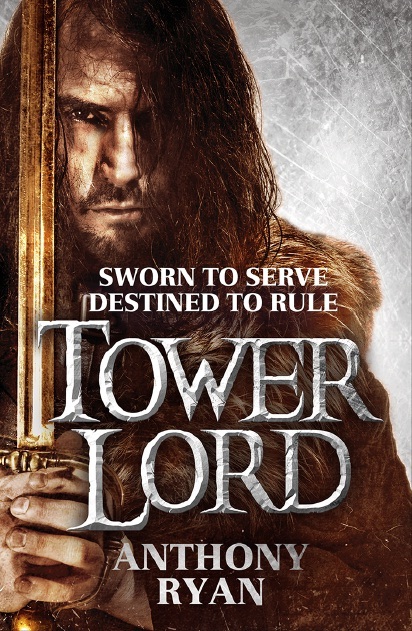 SSV is excited to present a cover reveal for Tower Lord by Anthony Ryan. 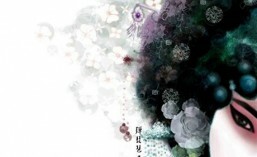 It’s a sequel to the popular novel, Blood Song. I really enjoyed reading the first book in Raven’s Shadow series and hyped to read the next addition! Below, we present you a look at the US Cover, UK Cover, story blurb and a note from Anthony Ryan. Naturally I’m very excited and pleased that Tower Lord continues to progress towards publication, and appreciative of all the hard work put in by my editors at Ace in the US and Orbit in the UK, as well as the sterling work of their respective graphics departments in producing the covers. Although I’m often heard to complain about the effort required to write Tower Lord it was also a hugely enjoyable experience as well as a surprising one, sometimes even I don’t know how things will turn out in the end. I can only hope readers who responded so well to Blood Song will find the same enjoyment in Tower Lord, and come July 2014 I guess I’ll find out. Check out Anthony Ryan’s website for more information on the author and his work.